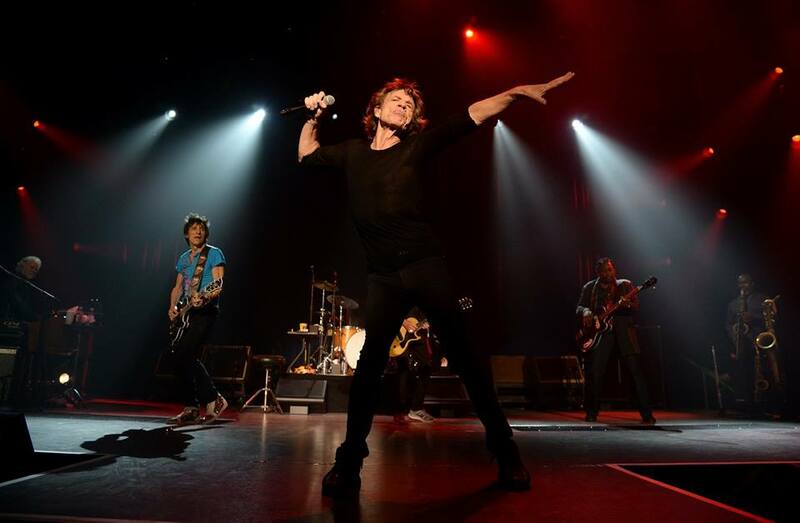 The Rolling Stones delivered a series of rarities during the September 9 launch of their No Filter European tour at the Stadtpark in Hamburg, Germany. The 22-song set featured three tunes the band haven’t played in years, including the first appearance of "Play With Fire" since 1990, the “Goats Head Soup” track “Dancing With Mr. D” was last performed in 1973, and “Under My Thumb” won the fan song vote after last being heard in 2006. The trek will wrap up with the third of three shows at the U Arena in Paris, France on October 25 – which also marks the very first concerts at the new venue.